Welcome to Harland Clarke Contact Center Solutions. 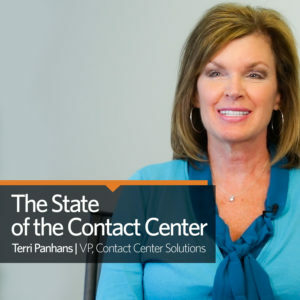 Discover the many programs we offer that successfully support today’s financial institution with Janet Sthele, Director of Client Strategy and Sales. With Harland Clarke, you receive the support you need, when you need it, to cultivate positive customer experiences, expand your business, and solidify your brand. 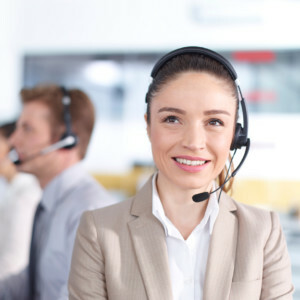 Learn more about Contact Center Solutions.